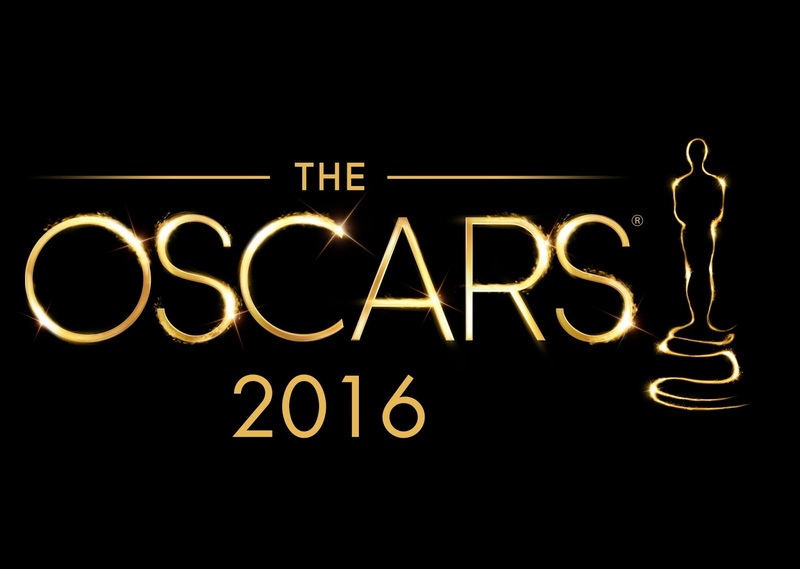 These are the winners of the 88th annual Academy Awards. ‹ Got a Sunburn First Day of Holidays. This Helped!